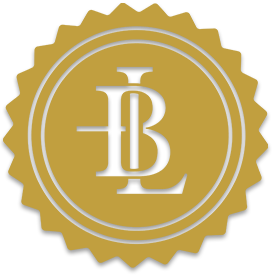 Burgess Law | Legal Solutions that work for you. PROVIDING LEGAL SOLUTIONS THAT WORK FOR YOU. Burgess Law is located in Baltimore County, Maryland. The firm provides a range of legal services with the personal contact and approach inherent with a smaller firm. Douglas Burgess has practiced for over 32 years. He is widely regarded by his clients for his problem solving skills and client centric approach to legal issues. 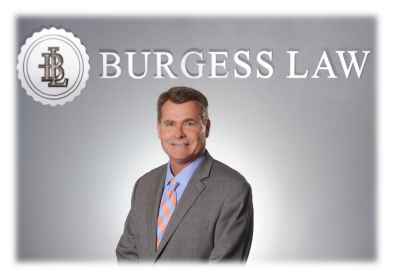 Complex issues and legal solutions that work for individual clients has gained Mr. Burgess a dedicated client base. With the ever increasing complexity of the legal system, Burgess Law has restrictive practice areas. However, Mr. Burgess is uniquely aware of the practice capabilities of other attorney specialists and can assist in finding the perfect fit for your legal needs. Mr. Burgess is a Baltimore native and was educated at The Manlius Pebble Hill School. He went on to attend Hamilton College to receive his B.A., and attended the University of Maryland where he obtained his J.D. Mr. Burgess first served as a law clerk to the Honorable Austin W. Brizendine in the Circuit Court for Baltimore County, and has practiced in Baltimore for over 32 years. His clients include builders, developers, landlords, landowners, restaurants and business owners. He has negotiated and drafted hundreds of commercial contracts and leases on behalf of buyers and sellers, landlords and tenants, and is a licensed title insurance agent and real estate broker.